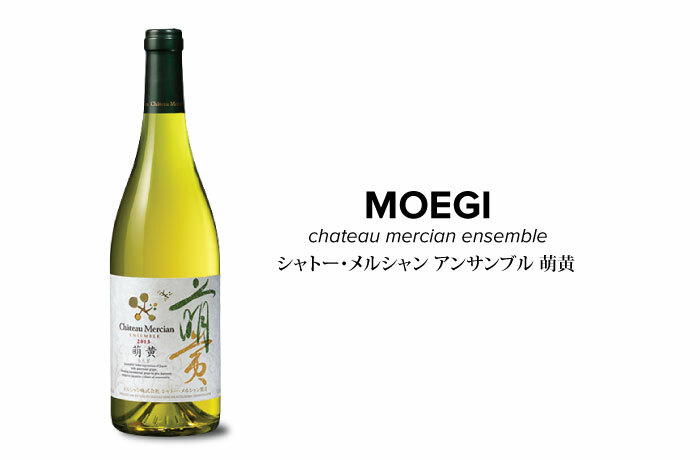 In Château Mercian Ensemble series, some different varietals of grapes from different regions in Japan are blended to create consistent quality of fine elegant Japanese wines. The blend consists of Chardonnay from Fukushima and Nagano with Japanese signature white wine grape, "Koshu". The aroma is full of refreshing citrus and pineapple while flavors of vanilla and almond from the oak barrel expands throughout the palate. 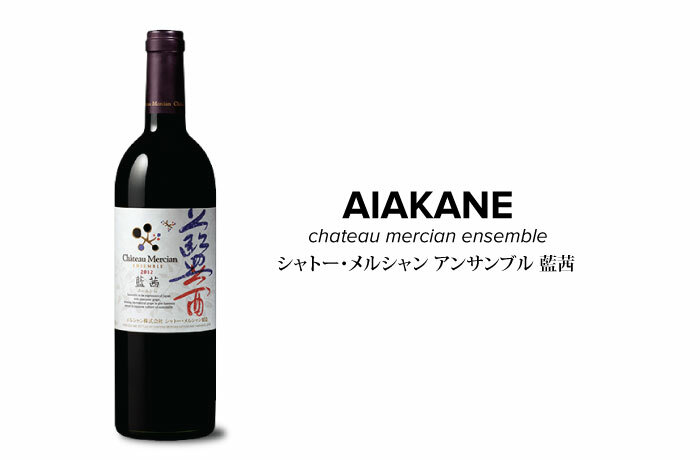 This wine consists of Merlot from Nagano prefecture with some blend of Japanese original varietal, "Muscat Bailey A". With essence of red berries such as cranberry and raspberry, this blend embodies rich plum and prune flavors accompanied by pleasantly smooth tannin.